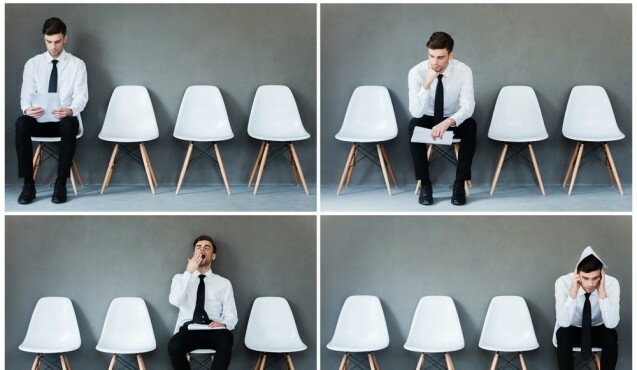 Yesterday, I outlined three common objections that candidates face in the interview process and offered some guidance on how to quell the interviewers’ concerns. Today, I’ll continue with three more interviewer objections and show you how to neutralize them all. 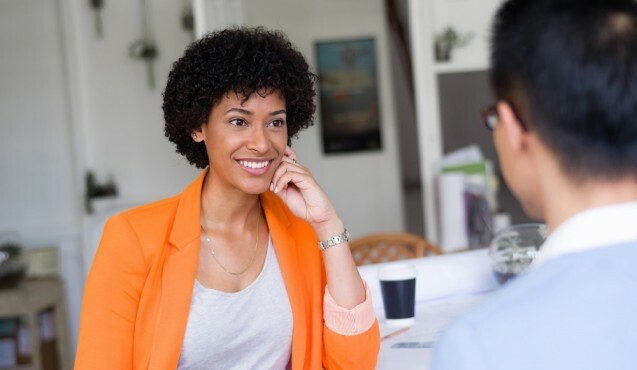 As cultural and personality fit become increasingly important pieces of the hiring process, you’ll find more and more employers scrutinizing these aspects of your candidacy. In fact, studies show that employers often place cultural andpersonality fit ahead of qualifications and experience. The lesson here is that you cannot afford to let this objection go by unchallenged; you need to face it head on and neutralize it. Prior to the interview, research the company’s culture by looking at its Facebook page, employer branding videos, values, code of conduct, and related online materials. Find and note the similarities between your own beliefs, values, and personality and the company’s employer brand. That way, when faced with this objection, you will be able to readily point to three or four ways in which you are a definite match for the employer. Studies show that more and more job descriptions these days include requirements for bachelor’s degrees. By 2020, 35 percent of all job openings will require B.A.s and 30 percent will require associate degrees, according to the Georgetown University Center on Education and the Workforce. It’s possible, then, that you may soon find more and more interviewers worried about your lack of degree (if you don’t have one, that is). You can begin to neutralize this objection by pointing to examples of outrageously successful people who don’t have degrees, such as Henry Ford, David Ogilvy, Richard Branson, Bill Gates, and a whole lot more. Then, you may want to simply go through the core skill requirements of the job, item by item, and outline your competency in each area. Done well, this approach should be clear, firm, confident, and convincing. When interviewers say this, they mean they are concerned that you will dwarf your peers, intimidate others in the office, and grow bored with the job quickly — but they forget that being overqualified means you might be more effective and adaptable than other candidates. Start by explaining how your additional skills can make you more productive than others. That being said, you don’t want to sound too cocky, so be sure to mention all the things that you still want to learn from the job and your teammates. The more you want to learn, the more interviewer will see that you view the job as an interesting challenge. This will convince the interviewer that you won’t get bored with the job — and may just be the right choice. Over the course of these two articles, we’ve looked at the most common objections you might meet in the interview process — but we couldn’t give an exhaustive list of every possible objection you may hear. An interviewer’s reservations about your candidacy will depend largely on your unique resume and career history. Therefore, in addition to preparing for any of these objections, you should always take time to do some self-reflection before any interview. Identify the objections that interviewers are most likely to have to your candidacy, and be ready to neutralize those as well.